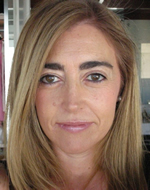 Clara Calvo: Prof. of English; has published widely on Shakespeare and other Early Modern authors; coordinator of a series of international research projects with a particular focus on commemoration. Chair, Spanish and Portuguese Society for English Renaissance Studies. Rui Carvalho Homem: Prof. of English; has published extensively on Early Modern English drama, Irish Studies, Translation Studies, and intermediality. Chair, European Shakespeare Research Association. Juan F. Cerdá lectures on English drama, American literature and cultural studies at the University of Murcia. He is a member of the “The reception of Shakespeare’s works in Spanish and European culture” research project in Murcia and has mostly written about the reception of Shakespeare’s plays in Spanish theatrical culture and cinema. His articles have been published in journals such as Shakespeare, Cahiers Élisabéthains and Borrowers and Lenders. He has contributed to Shakespeare and Conflict: A European Perspective (Palgrave, 2013) and to Shakespeare beyond English: A Global Experiment (Cambridge, 2013), and has co-edited Shakespeare in Spain: An Annotated Bilingual Bibliography (University of Granada/Edit.um, 2015) and Romeo and Juliet in European Cultures (John Benjamins, 2017). 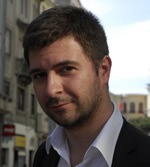 Richard Chapman is Researcher and Lecturer in English Language in the Department of Humanities of the University of Ferrara, Italy. A first degree in history from Cambridge gives his linguistic research a cultural and anthropological feel, while extensive experience in teacher training results in a pragmatic approach to language. Publications include course-books for English language learners (both teenagers and adults) and studies in developments in language from sociolinguistic, textual and pragmatic points of view. Recent publications include work on the pragmatics of language tests and the development of English as a lingua franca. Current interests lie in the application of corpus linguistics to inquire into language and discourse, and the social and political role of current English varieties. Paul Franssen teaches English Literature, predominantly from the early-modern period, at Utrecht University in the Netherlands. 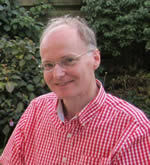 His main research interests include Shakespeare and his contemporaries, Austen, Wilde, and Coetzee. My interests and research have always been concentrated on English Renaissance literature, with particular focus on Shakespeare and contemporary playwrights. I am interested in how language in drama operates, how to lift the text onto the stage and see in it the potential of acting as a means of interpretation. I have researched the history of Shakespeare on Polish and European stages, reception of his plays in changing historical contexts, and finally, translation and its role in the target culture. 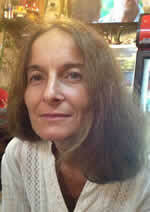 Mirka Horova is Senior Lecturer in English Literature. Her research centres on British Romanticism and its legacies, and play theory; her other research interests include English Renaissance to Restoration poetics, Scandinavian literature, and the depiction of water in poetry. Attila Kiss (dr. habil.) is Head of the English Department and Associate Professor of English. His fields of specialization include the comparative semiotic analysis of early modern and postmodern culture, English Renaissance drama and theatricality, and the poststructuralist theories of subjectivity. He has published extensively in the fields of postsemiotics, his most recent volume is Contrasting the Early Modern and the Postmodern Semiotics of Telling Stories: Why We Perform Shakespeare’s Plays Differently Today (2011). 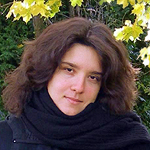 Larisa Kocic-Zámbó is a Senior Assistant Professor at the Department of English, University of Szeged and a member of its Gender Studies Research Group. Her current research interest is a comparative analysis of early modern and postmodern popular culture, particularly focusing on the psychodynamics of orality (Ong) both in works of women writers of the Renaissance and in the practices of contemporary television fandom. Her most recent contribution to this field of study is an article entitled ”Resounding Words: Fan Fiction and the Pleasure of Adaptation” (in Győri and Moise 2016, 53-69). 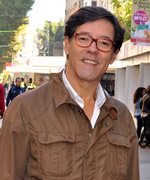 Andreas Mahler is Professor of English Literature and Literary Systematics. His main fields of research are early modern English literature, literary theory, comedy, and the carnivalesque. Florence March is Professor in early modern drama at University Paul-Valéry Montpellier 3 and a member of the Institute for Research on the Renaissance, the Neo-Classical Age and the Enlightenment (IRCL), at the French National Centre for Scientific Research (CNRS). She is Co-editor-in-chief of Cahiers Élisabéthains. 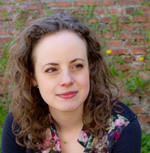 Currently, her research focuses on Shakespearean text and stage reconfigurations in 20th and 21st century Europe, and the place and function of Shakespeare in South France international theatre festivals (Avignon, Montpellier and Nice). 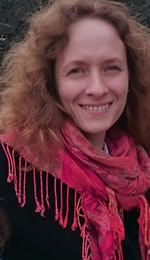 Ágnes Matuska is associate professor at the English Department, University of Szeged. Her main field of research is English Renaissance drama, particularly issues of the changes in the logic and ontology of theatrical representation at the Early Modern. She is co-editor of the online journal on film, theory and visual culture Apertúra. Currently she is working on a project dealing with the diverse traditions of the Theatrum Mundi metaphor in Elizabethan England, as well as the ways contemporary understandings of the topos influence our readings of the plays. Jean-Christophe Mayer is a Research Professor employed by the French National Centre for Scientific Research (CNRS) and a member of the Institute for Research on the Renaissance, the Neo-classical Age and the Enlightenment (IRCL) at Université Paul Valéry, Montpellier. 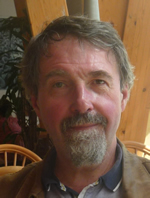 He has worked mainly on the links between literature and history, Shakespeare and religion, Shakespeare and literary theory and the history of reading. His most recent book is a monograph entitled Shakespeare’s Early Readers: A Cultural History from 1590 to 1800 (Cambridge University Press, forthcoming 2018). 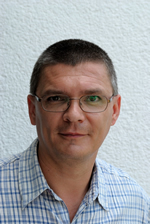 Since 2017, he is also an expert for the European Commission in the field of humanities. Read more. 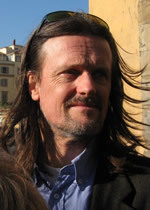 Martin Procházka is Professor of English and American literature. He specializes in literary and cultural theory, rhetoric, comparative literature, Shakespeare and Romanticism. 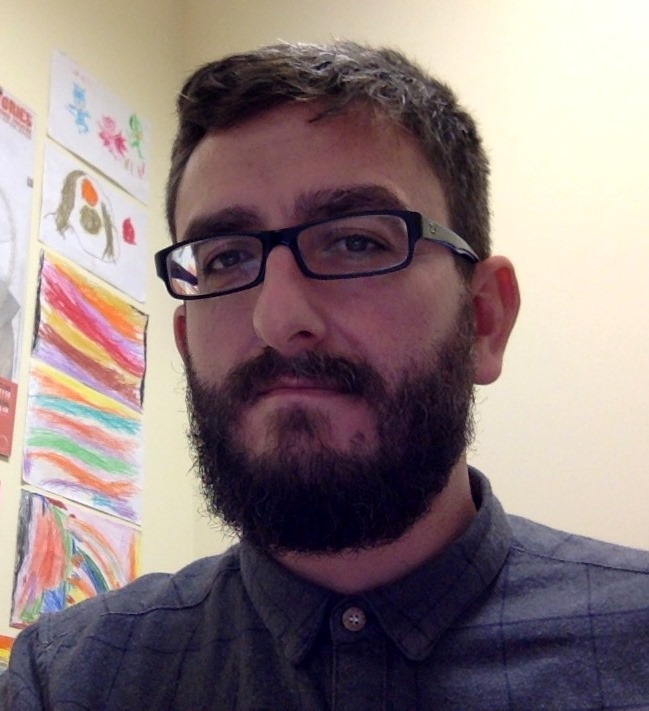 Miguel Ramalhete Gomes is a researcher at CETAPS - Centre for English, Translation, and Anglo-Portuguese Studies (Shakespeare and presentism; uses of Shakespeare during the contemporary debt crisis). He has published on the topics of early modern drama, especially Shakespeare, 20th-century German drama, Irish studies, and Utopian studies, namely Texts Waiting for History: William Shakespeare Re-Imagined by Heiner Müller (Rodopi, 2014). Agnieszka Romanowska teaches history of English literature and culture. Her main field of research is literary and theatrical reception of Shakespeare in Poland and literary translation. She has published on the theatricality of Shakespeare’s dramatic text, Polish poet-translators and history of Shakespeare’s reception in Poland. Sabine Schülting teaches English Literature and Culture at Freie Universität Berlin. Her main research interests include Shakespeare, cultural encounters, material culture studies, and gender studies. David Pascoe is Professor of English Literature and Culture at the University of Utrecht, Netherlands. His research interests lie in the interactions between literary and visual culture, and technology, over the last two hundred years. Paola Spinozzi is an Associate Professor of English Literature at the University of Ferrara. She researches the theories and methodologies of verbal-visual studies and is the author of Sopra il reale. Osmosi interartistiche nel Preraffaellitismo e nel Simbolismo inglese (Firenze: Alinea, 2005) and of The Germ. Origins and Progenies of Pre-Raphaelite Interart Aesthetics (Oxford: Peter Lang, 2012, with E. Bizzotto). 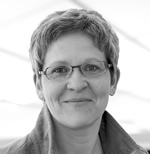 She studies literary representations of scientific theories and is the editor of Discourses and Narrations in the Biosciences (Göttingen: V&R unipress, 2011, with B. Hurwitz). Her research on utopia focuses on art and aesthetics, imperialism, racism, Darwinism, and post-apocalypse. She is the editor of Histoire transnationale de l’utopie littéraire et de l’utopisme (Paris: Champion, 2008, with V. Fortunati and R. Trousson). She investigates sustainability in the humanities and is the editor of Cultures of Sustainability and Wellbeing: Theories, Histories, Policies (London and New York: Routledge, forthcoming, with M. Mazzanti). 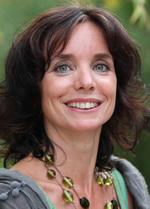 Lieke Stelling teaches English Literature and Culture at Utrecht University. 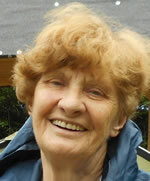 Her main research interests include Shakespeare, religious conversion, the English Reformation and humorous literature. Fátima Vieira is Associate Professor (with “Agregação”) at Faculdade de Letras da Universidade do Porto, where she has been teaching since 1986. She was the Chairperson of the Utopian Studies Society/Europe from 2006 to 2016. At ILCML – Instituto de Literatura Comparada Margarida Losa, she was the Principal Investigator for the three editions of the research project “Literary Utopias and Utopian Thought: Portuguese Culture and the Western Literary Tradition” (2001-2010) funded by FCT (Fundação para a Ciência e a Tecnologia) and is now the Principal Investigator for the multidisciplinary project “ALIMENTOPIA: Utopian Foodways”, also funded by FCT. 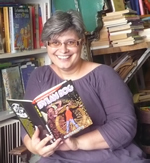 Fátima Vieira is the director of the collection “Nova Biblioteca das Utopias”, of the Portuguese publishing house “Afrontamento”, the general-editor of E-topia, and Spaces of Utopia, two electronic journals on utopianism published in Portuguese and in English, respectively, and Book Review editor (for languages other than English) of the American journal Utopian Studies. She is the Coordinator of the Porto branch of CETAPS – Centre for English, Translation, and Anglo-Portuguese Studies, of the Universities of Porto and Nova de Lisboa. 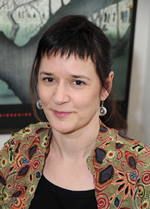 Nathalie Vienne-Guerrin is Professor in Shakespeare studies at the université Paul-Valéry Montpellier 3 (France). She specializes in Shakespeare’s evil tongues, especially insults and also in Shakespeare on screen. She is the director of the Institute for Research on the Renaissance, the Neo-classical Age and the Enlightenment (IRCL, UMR5186 CNRS/Université Paul-Valéry Montpellier 3, http://www.ircl.cnrs.fr/). She is Co-editor-in-chief of the international journal Cahiers Élisabéthains (http://journals.sagepub.com/home/cae). 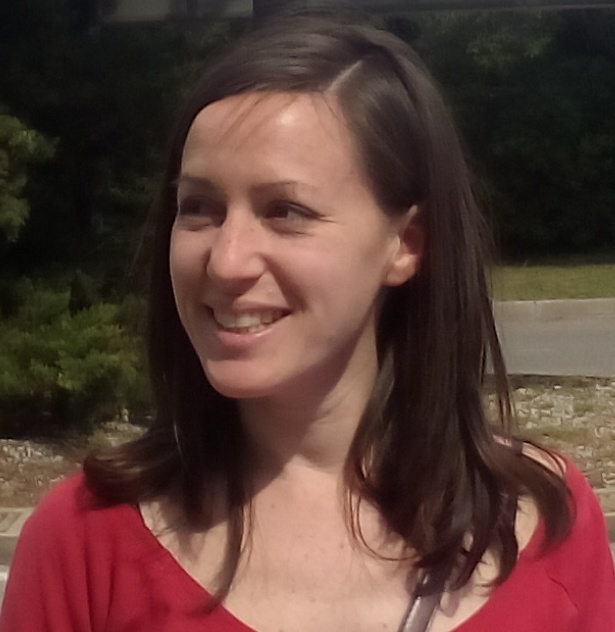 Marine Chabbert is a European project manager at the Université Paul-Valéry Montpellier 3. She works as a member of the International Relations Office team. She believes in intercultural dialogue as a means to foster mutual understanding and respect of the others.